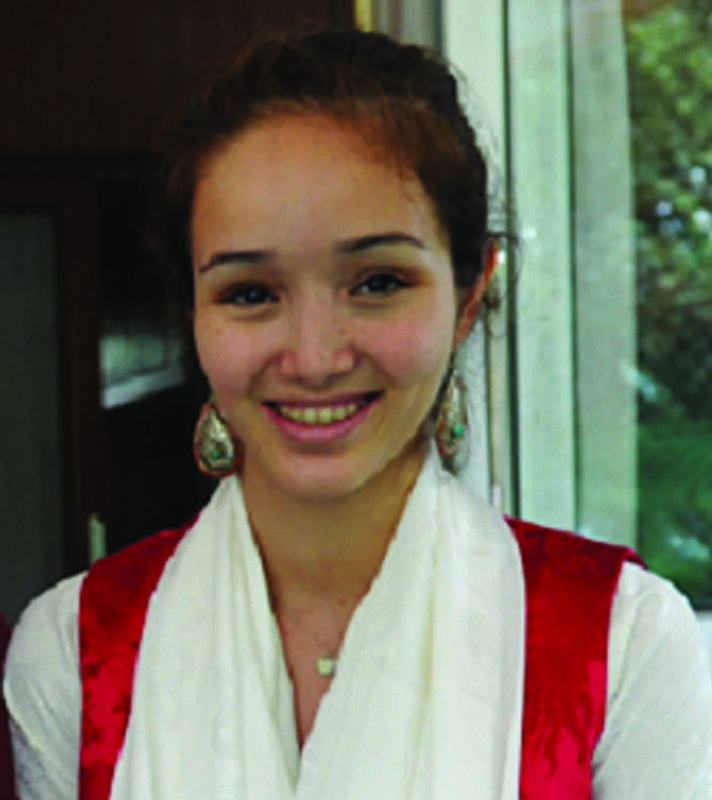 As an intern at the Tibetan Women’s Association (TWA), I am learning much about the Tibetan exile situation through helping publish the “Dolma” annual magazine, writing reports, editing books and articles, and brainstorming for campaigns and projects. What inspires me most at TWA is the work ethic of the women here. From morning to evening they labor tirelessly to meet their deadlines, collaborating to extensively document the Tibetan situation with a specific focus on women. I have never before seen such a dedicated and committed group of women working for a common cause, and this has made me even more motivated and eager to contribute by using my skills as a native English speaker. It is easy to read about human rights violations that are taking place, hear a few speakers share their experiences, and then say you “know” the Tibetan situation. But to work alongside Tibetans who are on the front line, fighting every day for their country and culture, is completely changing my perspective. I am seeing the power of writing, of poetry, of speaking, and of spreading awareness. I am realizing that those organizing or taking part in the marches and protests are not the only ones who are important for Tibet. The women at TWA are the quiet heroes, working every day to help empower Tibetan women and raise awareness of the Tibet situation. As a 17-year-old American born and raised in Tokyo, I have seen communities in Japan come together to help those affected by the March 11, 2011 Tohoku earthquake and tsunami. Traveling to India and working with the women at TWA is my second opportunity to see the efforts of the community to try to find solutions, in this case with regard to the Tibetan exile situation. The situations in Tohoku and Dharamsala are very different but the one common denominator is community. In their individual ways, people have pulled together and organized projects and initiatives to better their situation. The human factor is the same: every person is striving for relief from his or her predicament, and looking to improve the situation. In the end, people are simply working to make tomorrow better than today. Working at TWA is allowing me to see these commonalities across different cultures and countries, and I will be forever grateful for the opportunity that I have been given.